Father / Daughter dances get a lot of attention…. but check out this Mother / Son combo! They looked like they were having so much fun! 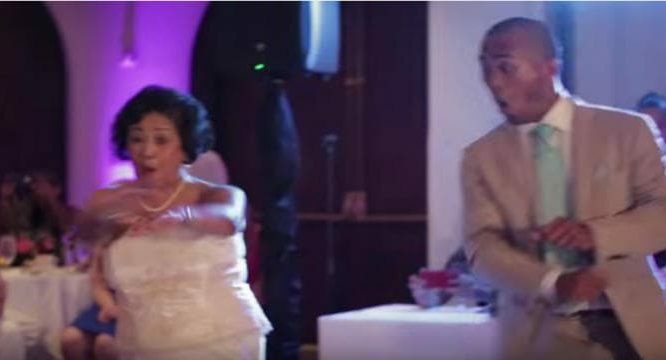 The groom, Romeo Marquez Jr, seemed genuinely happy to have his mother dancing with him on their special day. It’s great to see how excited the bride was as well! They even danced to the song, “0 to 100”, by popular rapper, Drake.